A staple in our house is the rotisserie chickens you can buy in your local supermarket. I use them for everything from salads to tacos and more. They usually come in a variety of flavors and are absolutely delicious but it is kind of a pain to have to run out to get one when the urge strikes. 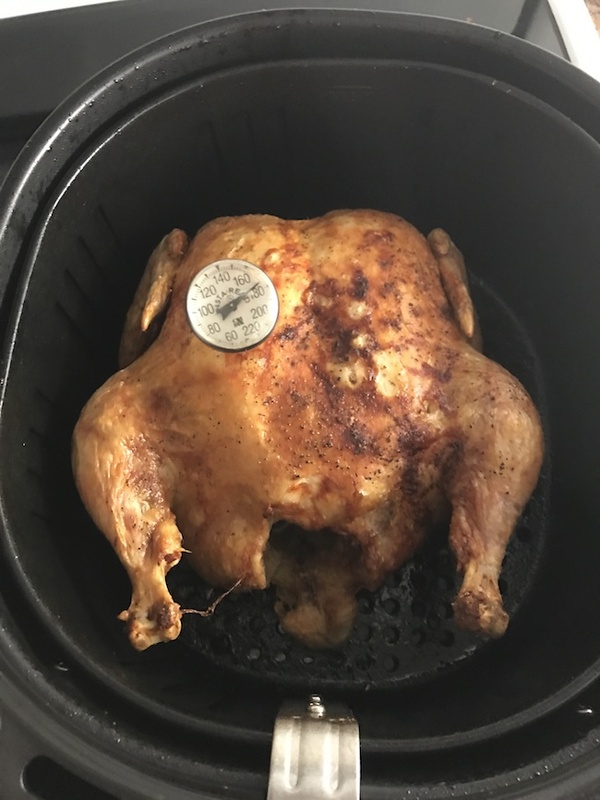 So, I played around a bit and was excited that I could cook a whole chicken in my air fryer and get that same crispy outside with such moist inside! 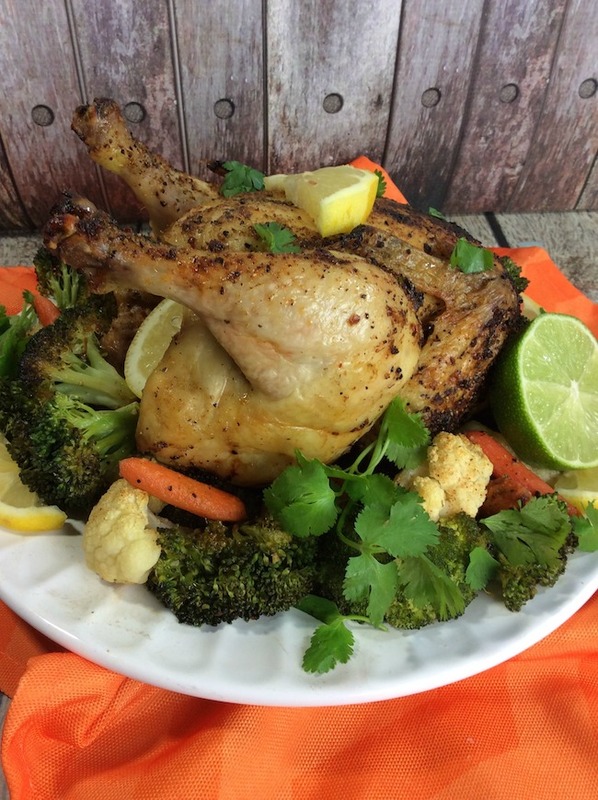 While you can change out the flavors to make it your own, I opted for a lemon pepper flavor for this recipe because that is the one I love from our local store. If I’ve said it once, I’ll say it again…I LOVE my Air Fryer. I don’t even put it away because I use it for almost everything these days. Besides being perfect when you are trying to eat healthy and lose weight, my family also loves everything I cook in it. It’s a win-win for everyone! Of course this recipe only works if you have an air fryer that is big enough to hold a whole chicken. 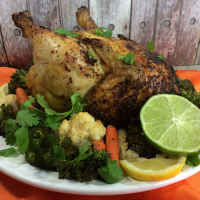 For this recipe I used the Simple Living Products XL 5L air fryer which holds a big enough chicken to feed my family. 8. While the chicken is cooking, bring a pot of water to a boil and add your broccoli, cauliflower & carrots. 9. Boil for about 3-4 minutes. Drain and spray lightly with olive oil and season with salt & pepper. Place in Air Fryer basket once the chicken is done for approximately 15 minutes at 400° shaking half way through. Adjust time to your liking of how soft you want your vegetables. 10. Garnish with lemon and lime zest and fresh cilantro. 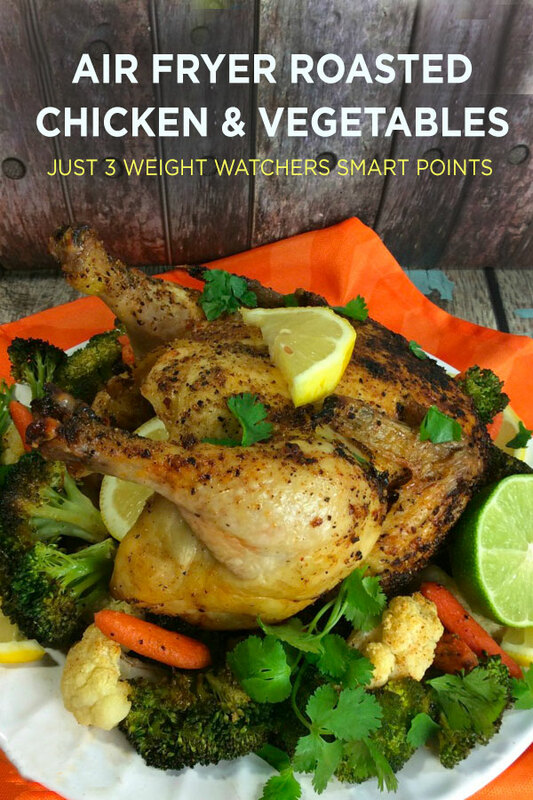 Not only does this air fryer chicken breast taste amazing – it is healthy too! Of course if you are a skin lover like me – that is not the best option, but by just eating the meat and vegetables you will be doing your body a whole lot of good! 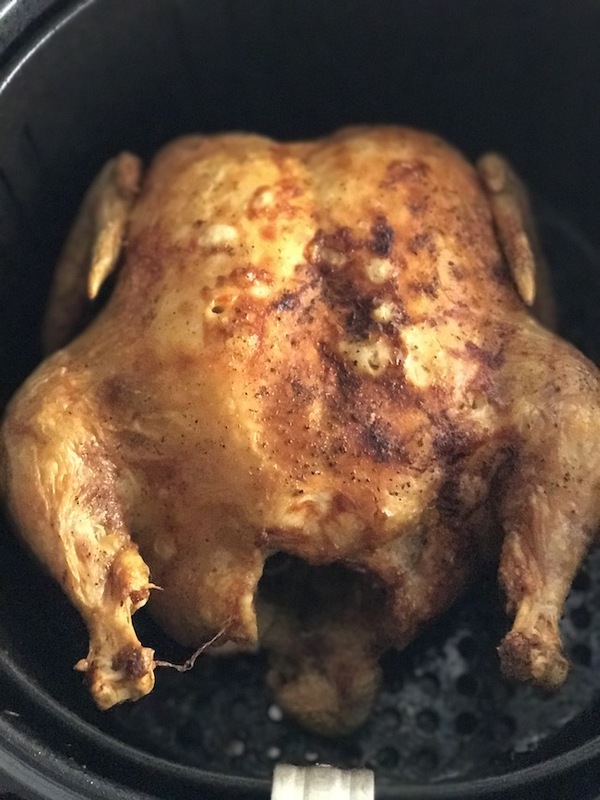 Imagine cooking a whole chicken in an air fryer and getting the delicious flavor and taste of a rotisserie style chicken from the store! Preheat Air Fryer to 380°. Lightly coat your chicken with olive oil so the seasoning will stick. 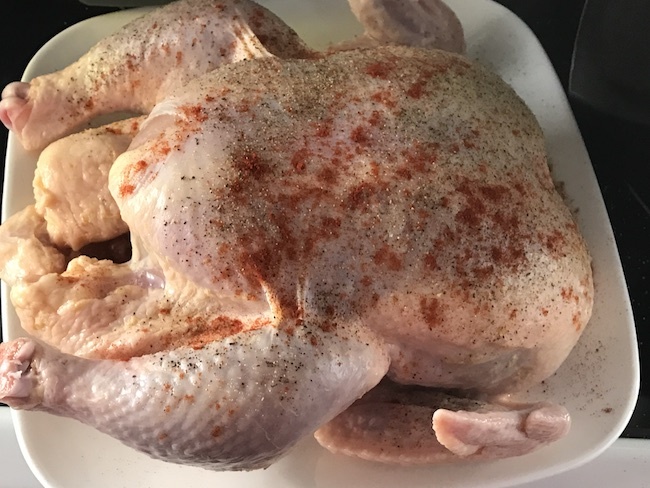 Spread your lemon pepper spice under/over the skin of the entire chicken. Stuff the inside of your chicken with quartered lemons to create moist chicken. Place chicken breast side down and set timer for 30 minutes. Turn over and set timer for another 30 minutes. 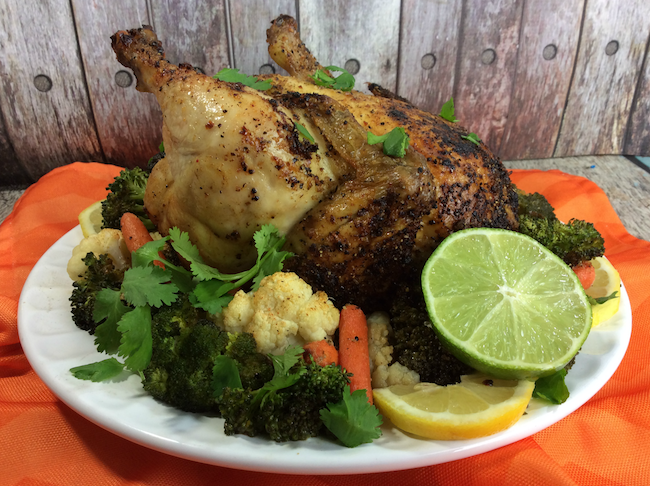 While the chicken is cooking, bring a pot of water to a boil and add your broccoli, cauliflower & carrots. Boil for about 3-4 minutes. Drain and spray lightly with olive oil and season with salt & pepper. 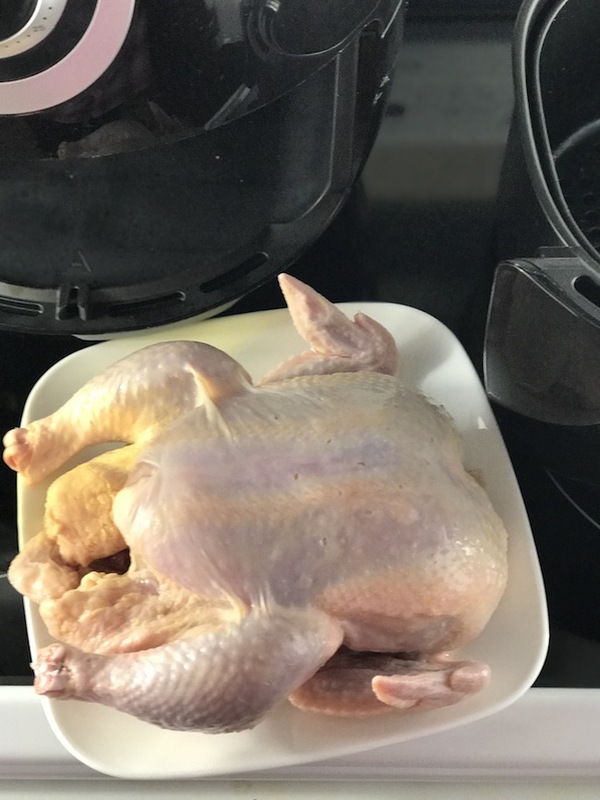 Place in Air Fryer basket once the chicken is done for approximately 15 minutes at 400° shaking half way through. Adjust time to your liking of how soft you want your vegetables. Garnish with lemon and lime zest and fresh cilantro. Air Fryer temperatures may vary a bit so please be sure to check your cooking times for your air fryer. 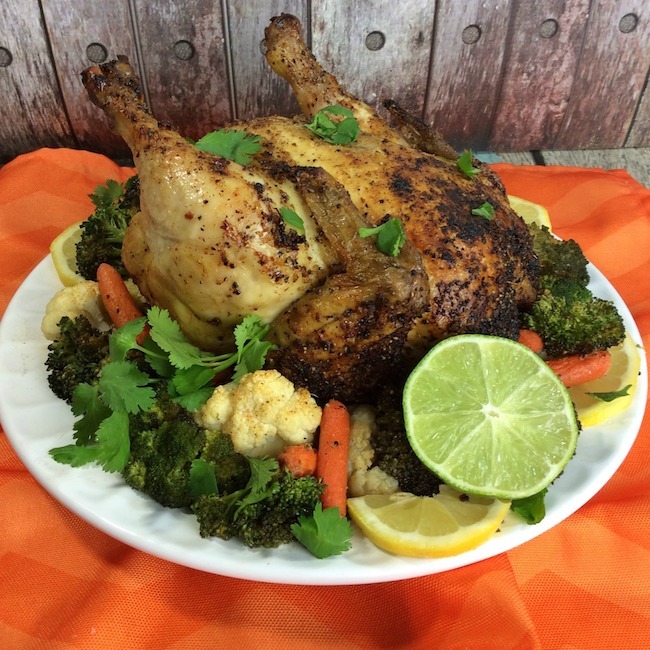 This recipe was made in a Simple Living Air Fryer and our cooking time is based on that unit. I’ve never used an air fryer before, but after seeing and reading how delicious & easy these recipes are, I am excited to purchase one! I can’t wait to try your recipes out! It would be wonderful to own an air fryer. So many good meals with out the oily fat you need for preparing them.. Someday I will have one..Your chicken looks so Yummy! I wonder if this would work well with Quail? This recipe looks Delicious. I love all the ingredients that you put on it. … I would love to have an air fryer.. Wonderful cooking without the nasty oil. Thank You for sharing this Recipe.. I saw an infomercial for a air fryer and ever since then I wanted to get one. I don’t own an air fryer, but this looks delicious and very easy to make. Now I want an air fryer! The chicken and vegetables look so good. Very neat to be able to do a whole chicken and have a complete meal. Silly me, didn’t think about using an air fryer for chicken. I want an AirFryer! 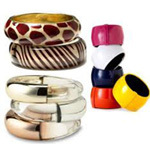 They look so great and I love the idea of not having a mess of oil to clean up afterward. Not to mention the health benefits! This recipe is wonderful because it uses such simple but nutritious ingredients. Oh yummy this sounds amazing. I am starving right now. 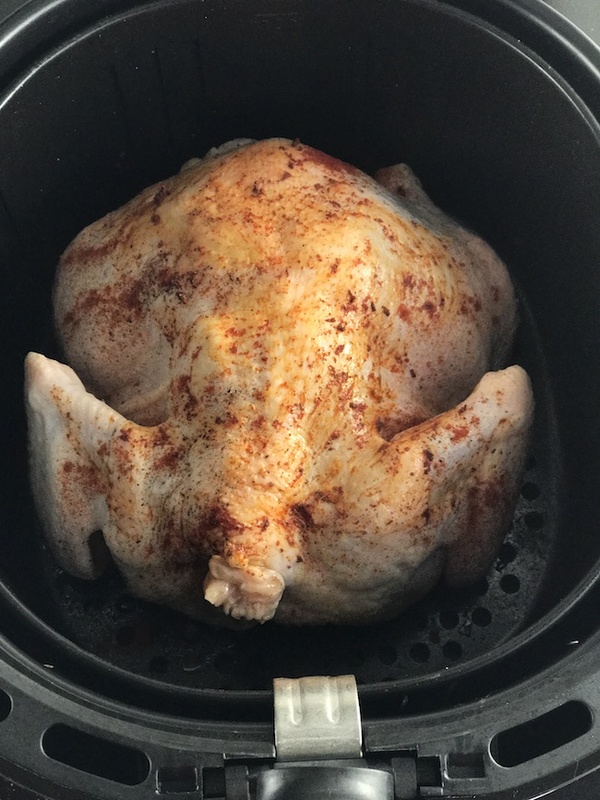 I’ve never tried an air fryer but the chicken really looks great! I’m interested! That looks totally delicious! I am going to have to try it. I am always looking for new ways and ideas for chicken! Thank you for sharing! Looks amazing! This recipe looks and sounds delicious. I love that it is made in a healthier way. We definitely want to get an air fryer when we can afford to. I never tried using air fryer but now i think I have to try it. i am so not big on gadgets, they take up extra space… but this one… looksl ike it makes frying healthier andsafer…. WOW That looks yummy. My friends would love this recipe. What a great recipe! Very delightful….see what I did there! Thanks for sharing! REALLY loving this Air Fryer! Love the concept, and the fact that it’s easy to use & little clean up… plus it’s healthy! 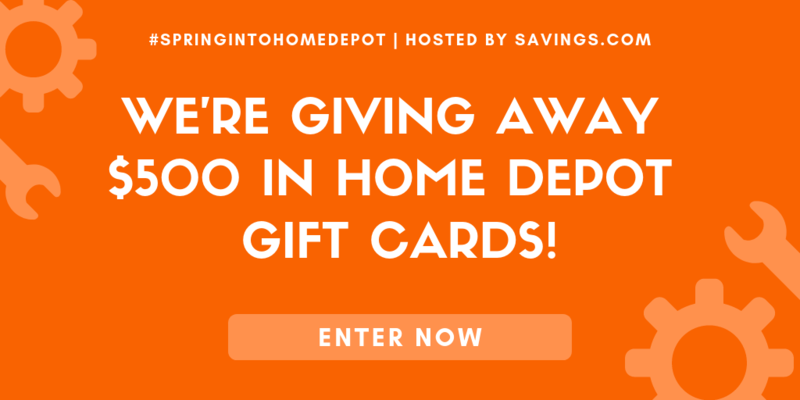 Hoping I can find a giveaway for one, I’d really love one! Your chicken looks SPECTACULAR!!! Thank you! Very detailed instructions. It looks delicious and even better is WW. It looks like it’s cooked perfectly. I want to try this for my family. Thanks for sharing this looks delish! Have seen and thought about getting an air fryer but I was concerned about good recipes that were more than fried chicken.. This recipe looks great.. Have to re-think buying the appliance…. I have an Air fryer and we just love it. It takes less time in the Air Fryer. This looks amazing! My fiancé would love this. I can’t wait to try the recipe. 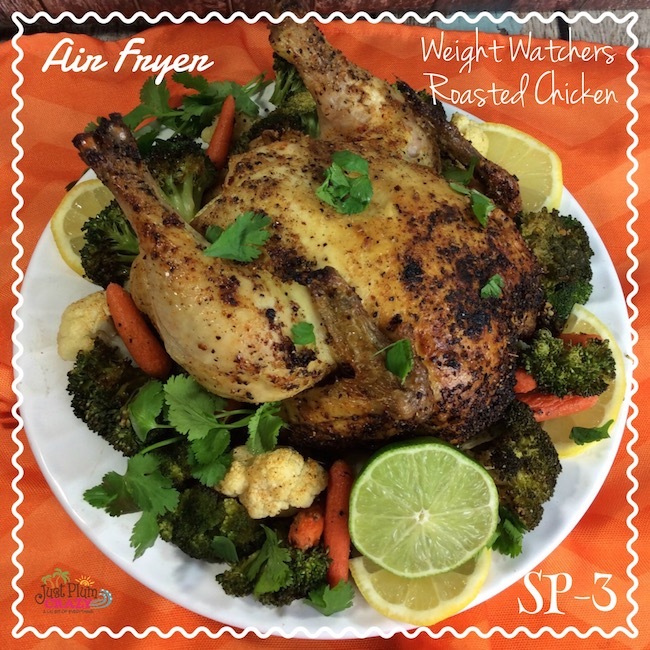 I really want to try an air fryer, especially for chicken! This dinner looks so yummy, it make me hungry looking at it. I have heard alot about these Airfryers and often wonder how they make your food taste. This recipe and the pics sure make ime think about buying one. This looks absolutely delicious. Thanks for sharing.